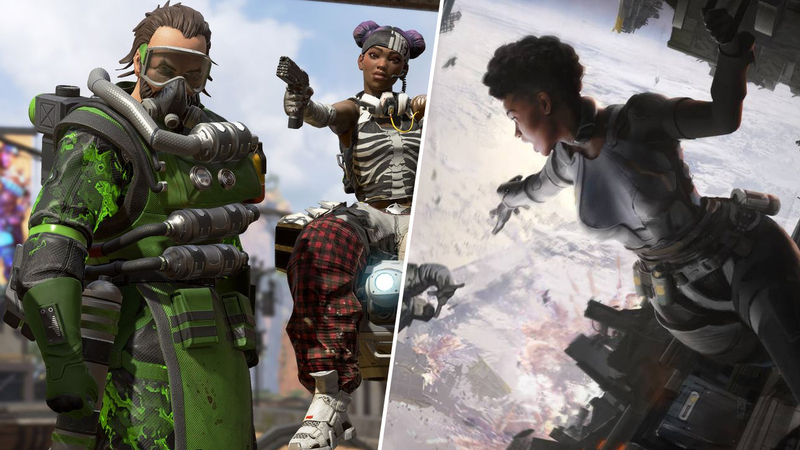 The impressive Apex Legends stats just keep on coming. By now I’m sure you’ve all heard that the game had 2.5 million players on its first day, 10 million in three days, and 25 million in its first week. It now transpires that of that 25 million or so, no less than 16,000 players were purged from Respawn’s free to play battle royale in the first ten days for being cheater cheater pumpkin eaters*. *While I can confirm these players were cheaters I do have to point out for legal reasons that whether or not they eat pumpkins is entirely down to speculation. 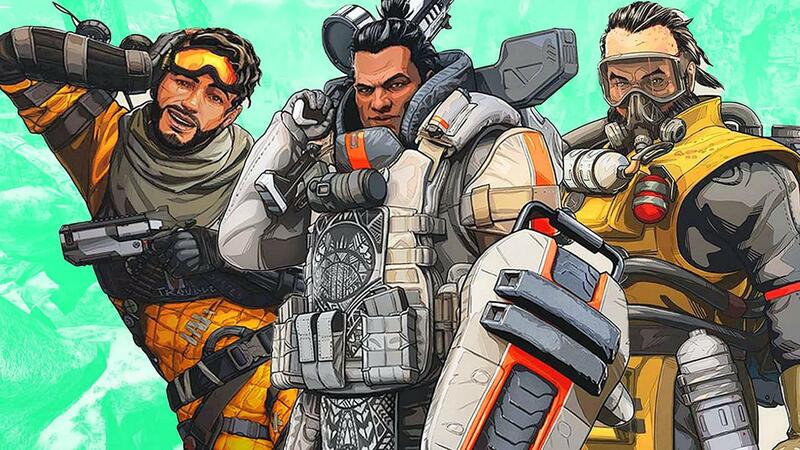 Respawn announced the news in a Reddit post over the weekend, and encouraged players to call out cheating in the game whenever they happen to come across it. Unfortunately they declined to specify which platform has the most cheaters, so we can’t throw shade at PC gamers for being cheating scum. That was a JOKE, just so we’re all on the same page. We all know Xbox players are the biggest cheaters. If you run into a cheater, please try and capture the evidence and let us know here. Even if you don’t get proof, get their ID and flag it and we can investigate the account. The community manager that wrote the Reddit post also said that Respawn had heard the feedback regarding an in-game report feature, and they think it’s a “very good idea.” They stopped short of actually confirming such a feature, though. 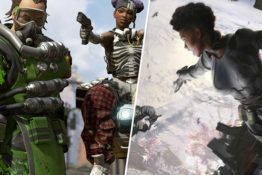 Starting Tuesday (February 19), Respawn will also be sharing daily updates to the Apex Legends subreddit to keep the playerbase up to date with any and all interesting developments for the battle royale.